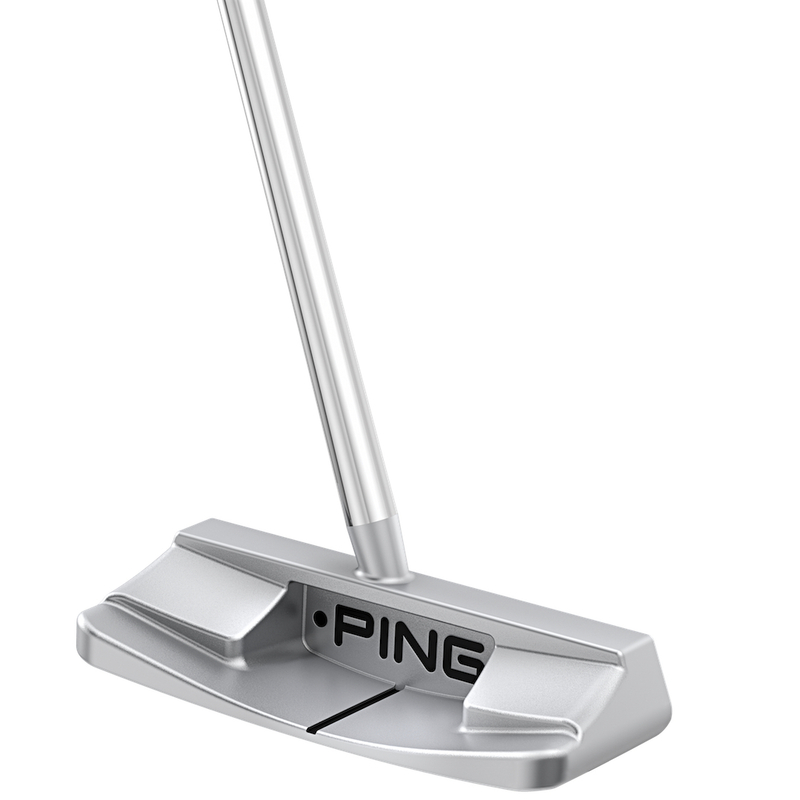 It's always an exciting time when PING announce new putter launches. And 2017 is no exception. There are some corkers here. They look great and there's enough tech spec to down Beef on National Arbys Day. 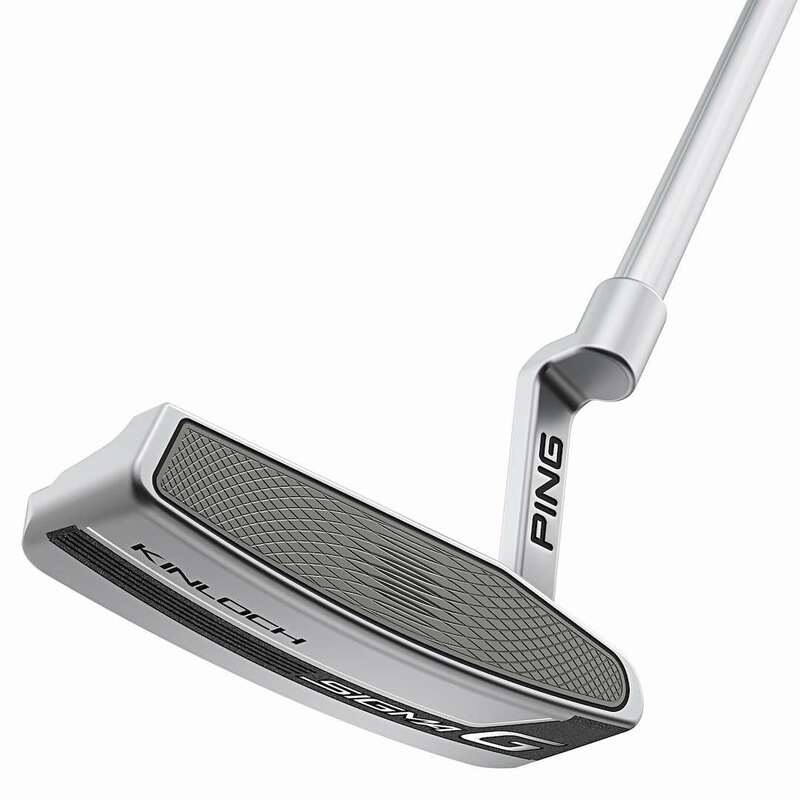 “The Sigma G putters represent an exciting new technology that continues our long-standing commitment to engineering putters that feel and look great but perform even better,” said John A. Solheim, PING Chairman & CEO. The inspiration for the new Sigma G range comes from the soles of athletic shoes and advancements to PING’s patented True Roll Face Technology have led to significant improvements in feel and overall putting performance in these distinctive putters. The combination of the high–grade elastomer and fully machined aerospace–grade aluminium over the entire face delivers an amazing feel and sound. 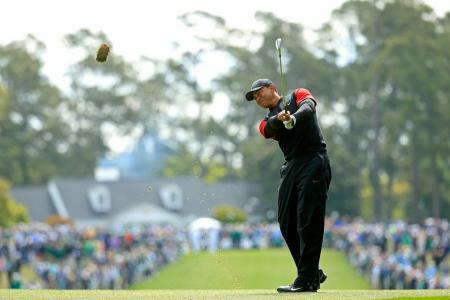 And with improved ball–speed consistency and forgiveness, golfers will make more putts than ever. 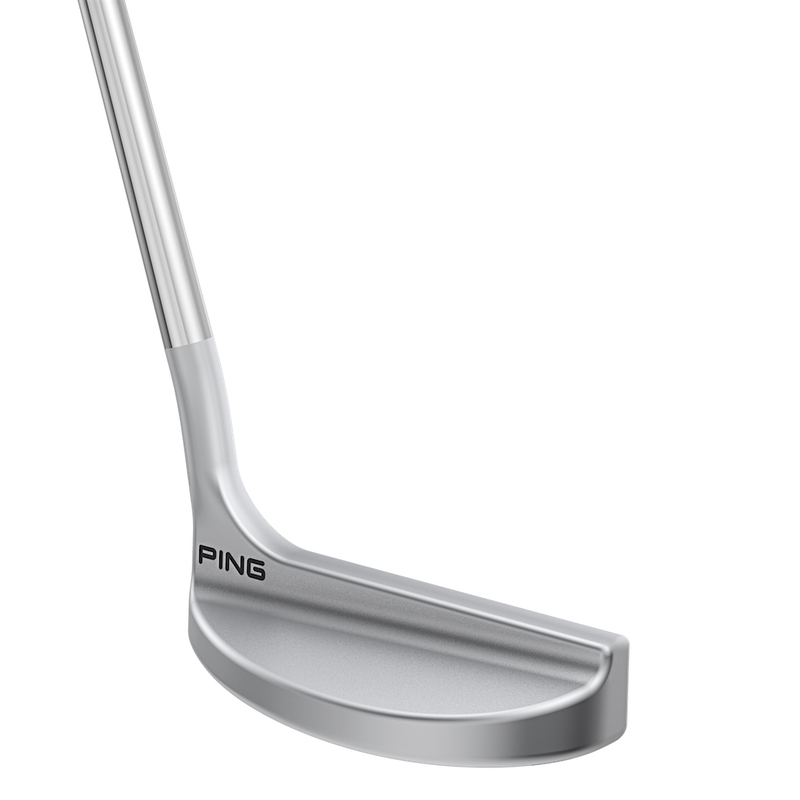 PING have also introduced several new designs that offer a variety of looks to fit every golfer’s stroke and eye. 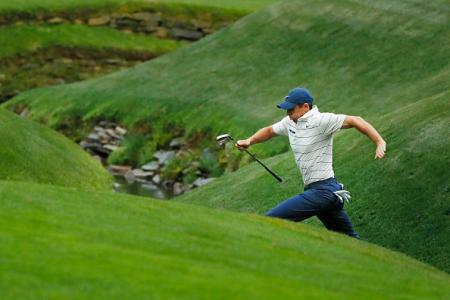 Literally, there is a putter for everyone in this range. The Pebax elastomer, a material commonly used in the soles of athletic shoes for its elasticity properties, is a lightweight, high–energy return compound that delivers a uniquely soft yet responsive feel. The new True Roll Face Technology covers the entire face to provide confidence and full–face forgiveness. 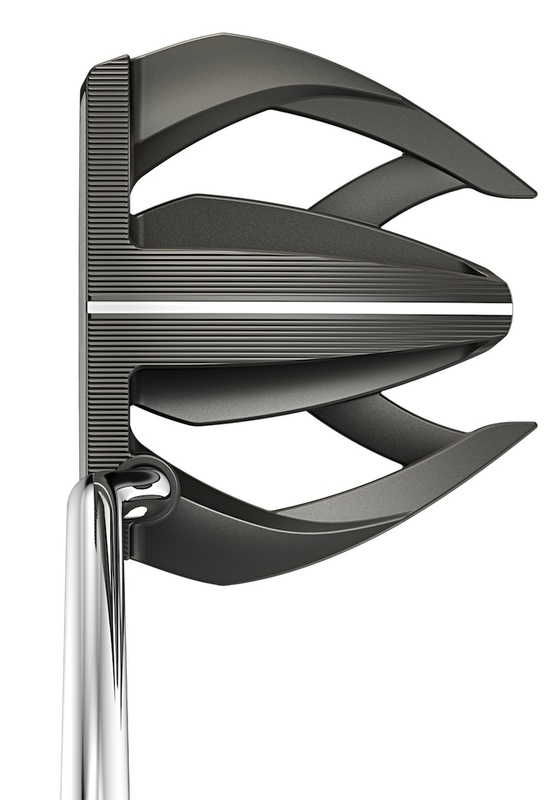 Precision milled from 6061 aerospace-grade aluminium, the new pattern varies in depth and pitch to improve performance and touch on putts of every length. Impact stability in every Sigma G model is increased as a result of the larger face insert cavities that allow weight savings to be re–distributed further towards the perimeter to increase the MOI. Optimally placed CG positions help reduce skid and initiate forward roll. 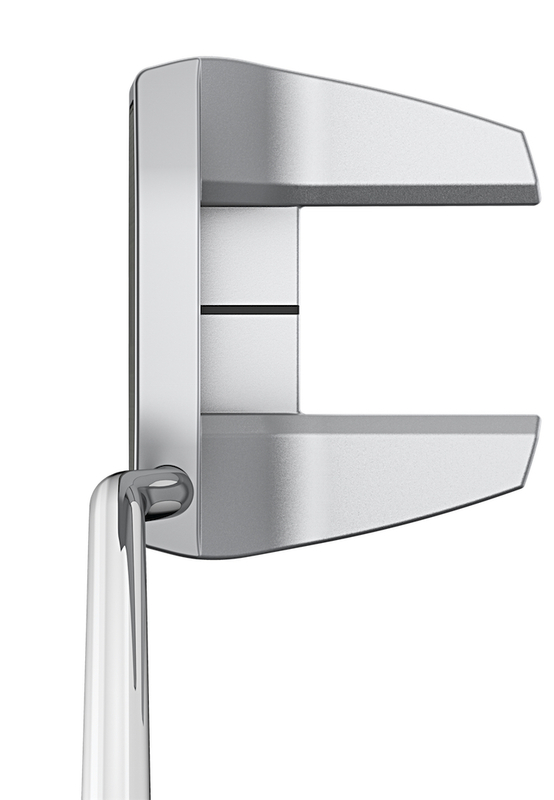 The 16 options are finished in either Platinum or Black Nickel and feature a contrasting face tone to assist in setup and alignment consistency. There is a veritable cornicopia of models to choose from. A variety of blades, mid–mallets and mallets are available to fit any stroke type and preferred look and alignment style. The classic Anser, B60, Kushin, Darby, Shea H, D66, Tess and Piper 3 have been modernised and are joined by several new designs, including three versions of the Kinloch design, the Ketsch B and three extremely high-MOI, alignment models: Tyne, Wolverine T and the counter-balanced Doon. 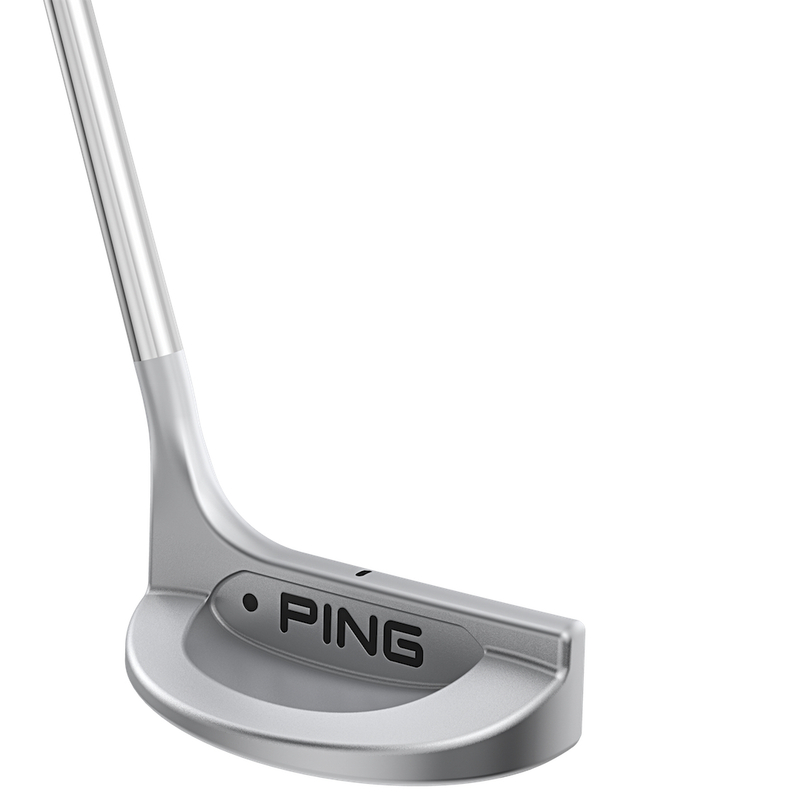 Two options of the proprietary PING Pistol tapered grip are offered to fit a golfer’s preferred grip style. 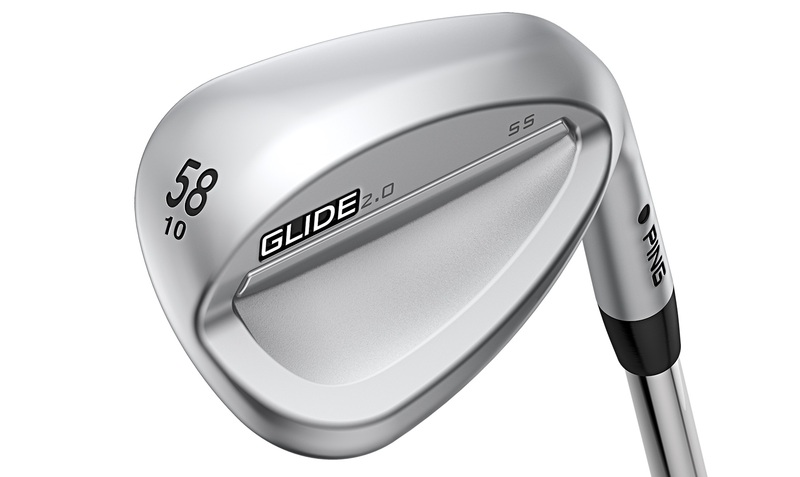 The PP60 (midsize, polygon shape) and PP62 (oversize, more rounded shape) are engineered to fit the contours of the golfer’s hands. The CB60 grip is standard on counter-balanced models. 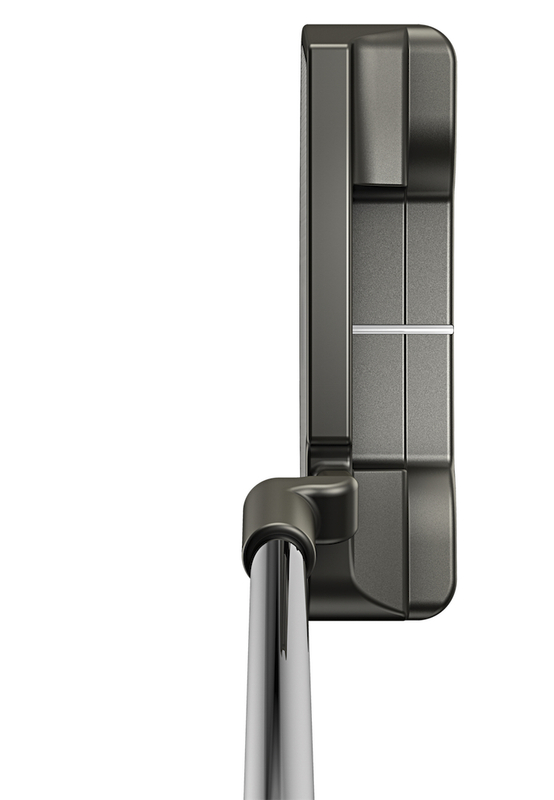 The new Sigma G putters can be pre-ordered beginning today at PING-authorised retailers. 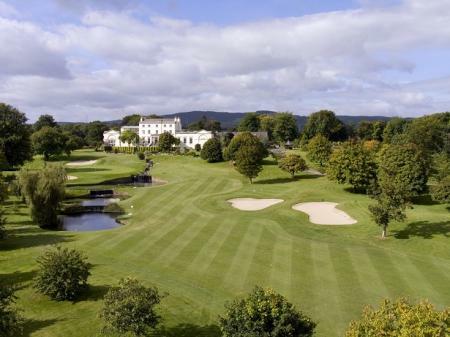 Or visit the PING website here.